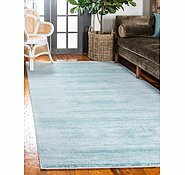 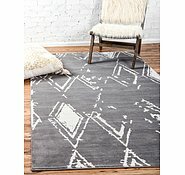 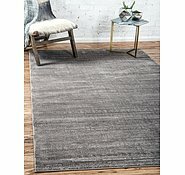 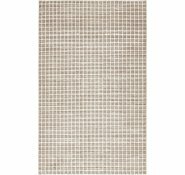 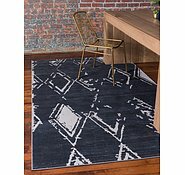 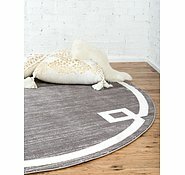 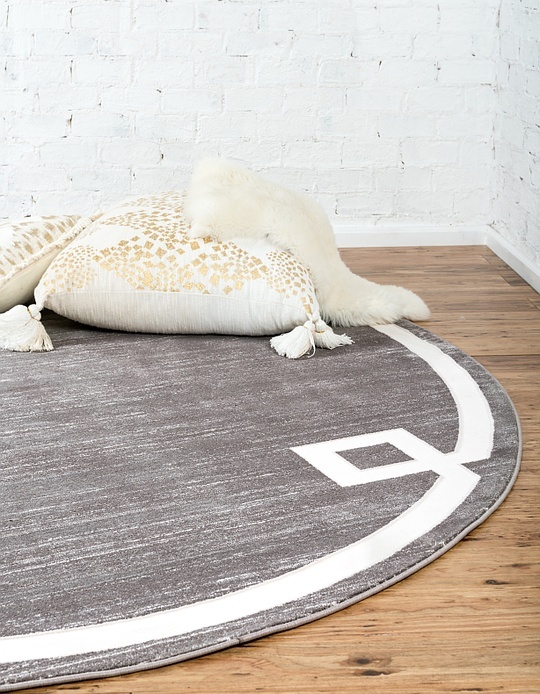 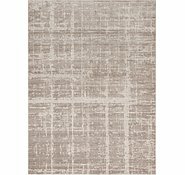 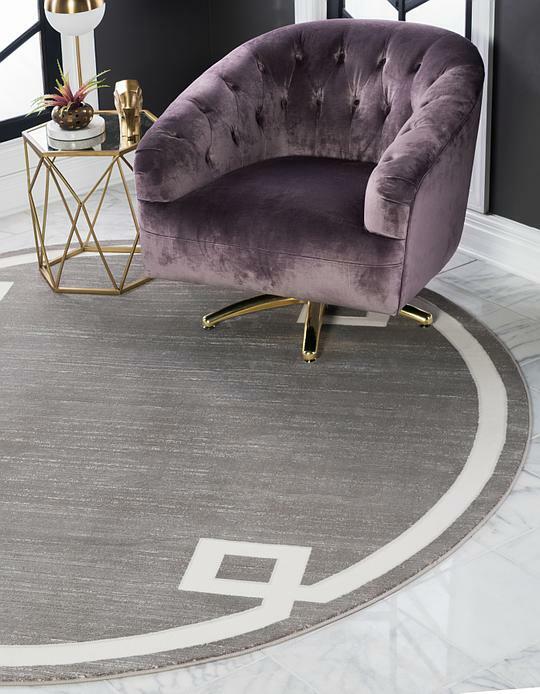 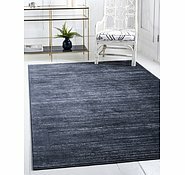 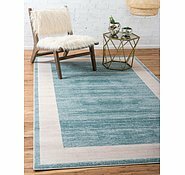 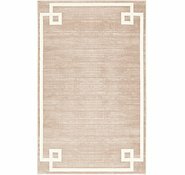 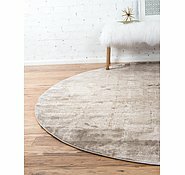 8' x 8' Uptown Collection by Jill Zarin Round Rug is rated 5.0 out of 5 by 1. 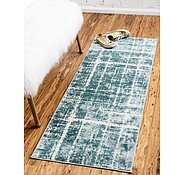 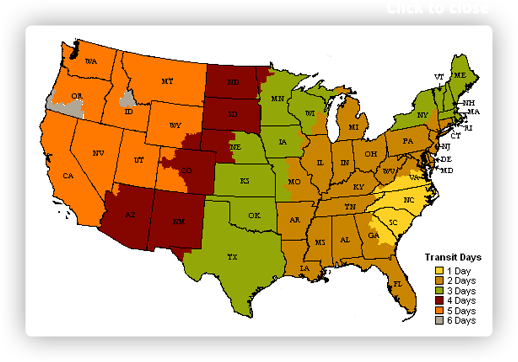 This is the largest that we have in stock of this runner rug. 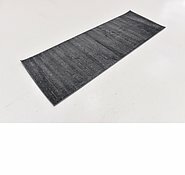 is the picture colour true to its real colour? 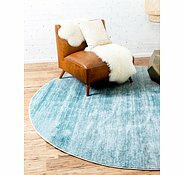 Is it grey blue, or blue green. 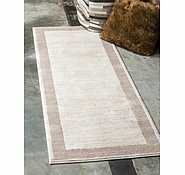 How light or dark is the colour?